Dr. Peters is an urban social geographer. She received her BA (Hons) at the University of Winnipeg and her MA and PhD at Queen’s University in Kingston. Dr. Peters’ research focus has been First Nations and Métis people in cities. She has conducted research with a variety of community groups, including the Prince Albert Grand Council Urban Services Inc., the Saskatoon Tribal Council, Friendship Centres in Saskatoon, Winnipeg and Flin Flon, the Gabriel Dumont Institute, and the Central Urban Métis Federation Inc. Her recent edited book with Chris Andersen, titled Indigenous in the City: Contemporary Identities and Cultural Innovation, focusses on urban Indigenous experiences in Canada, the US, Australia and New Zealand. 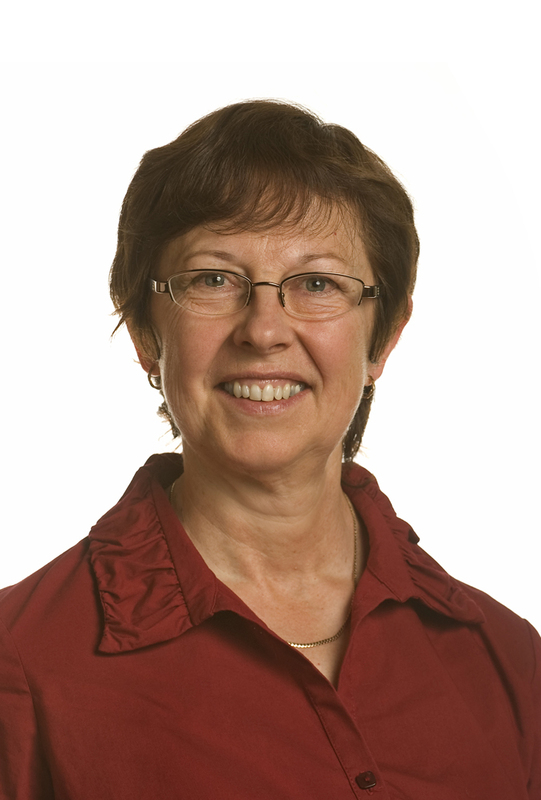 In 2013 Dr. Peters was given the Canadian Association of Geographers’ Award for Service to the Discipline, for her work in developing the field of urban Aboriginal geographies.